Whether you would prefer to fly, drive, hop on a train or make your own arrangements, we will have an option that suits you. 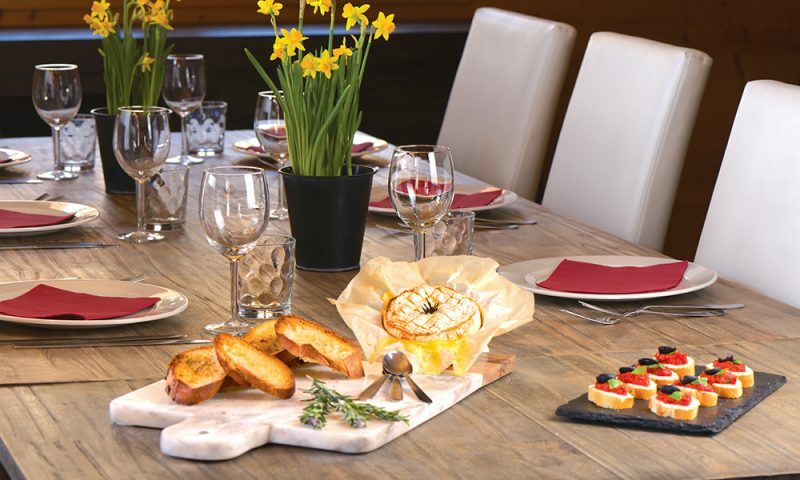 You will arrive at your Ski Famille chalet already relaxed and raring to go for your first morning on the slopes. Transfer times will vary depending on road and weather conditions. Transfers will generally be in a coach and it will not be possible to provide or fit child seats. Car hire from airports and train stations can be booked through Argus Car Hire. Got some questions about flights? Get in touch with the team, they’ll be more than happy to help! As an alternative to flights, Eurotunnel FlexiPlus channel crossings are included in our chalet packages. Les Gets is particularly easy to drive to, as one of the nearest French resorts to the channel. Les Menuires and La Plagne are only an hour further down the autoroute. All journeys are straightforward, and we provide comprehensive directions – including SatNav coordinates for your chalet. We require you to take out adequate insurance cover for your Ski Famille skiing holiday. We accept no responsibility for costs incurred by guests that would normally be covered by good quality travel insurance. 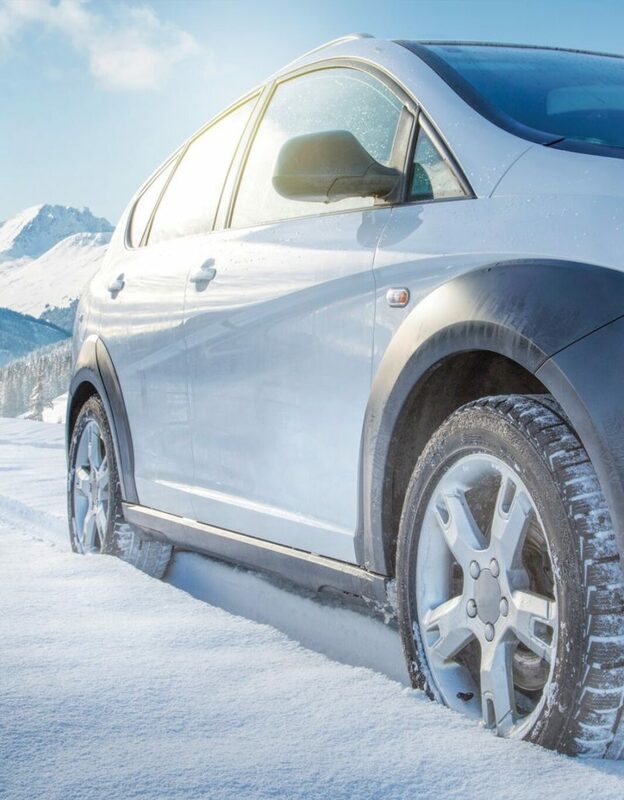 Items we would expect all travellers to have insured include cancellation, curtailment, expenses resulting from delayed travel, and winter sports specific cover. Winter Sports are not always covered, or can have some restrictive terms, on annual policies or free policies provided by banks. Do check what is on offer with your current insurer against what is available through MPI. 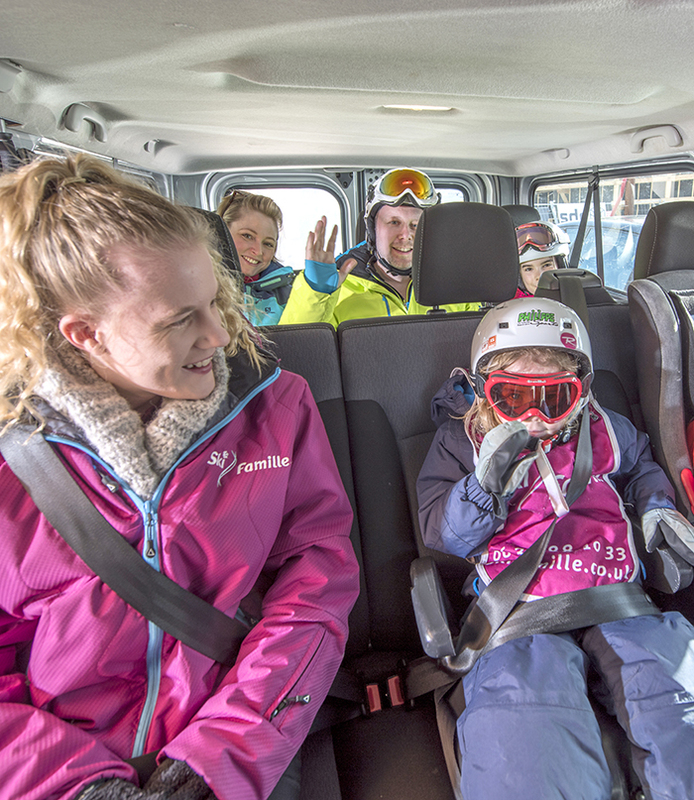 Let us make life easier by organising your ski passes, any ski lessons you wish to book, and all of the equipment you need to ensure you’re prepared to hit the slopes. We can help you plan your time in the mountains. 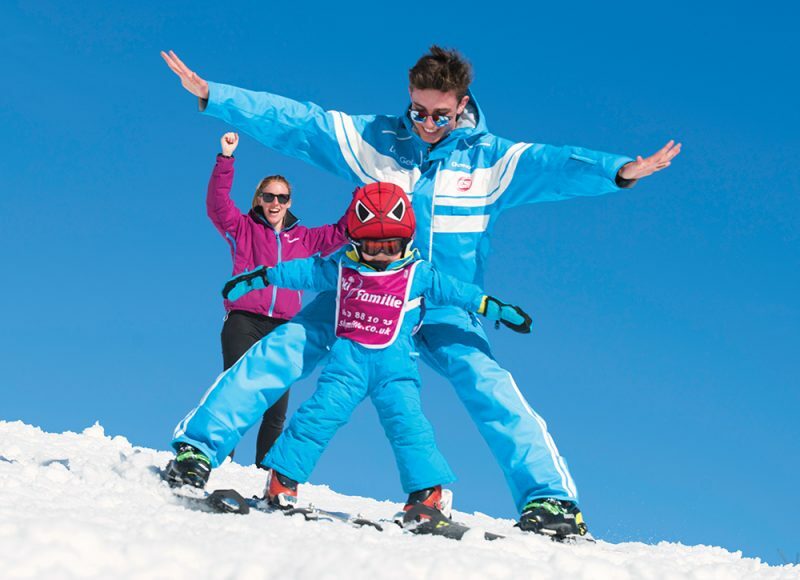 If you want the children to have ski lessons, then we can arrange that all for you as part of our childcare service. We can also arrange private or group lessons for adults if you are looking to fine tune your skills. If you need to hire skis or other equipment, then we have great relationships with helpful equipment suppliers in each of our four resorts. Need some help planning your holiday? We’ve tried to provide as much guidance as we can on this website and on our FAQs page, but there is no substitute to picking up the phone and chatting through your needs with one of our friendly team on 01252 365 495. 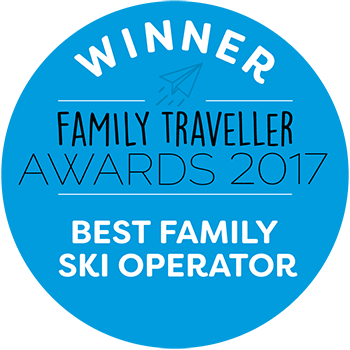 Get in touch with our friendly team – they will be able to answer your questions and create your tailored family ski holiday!